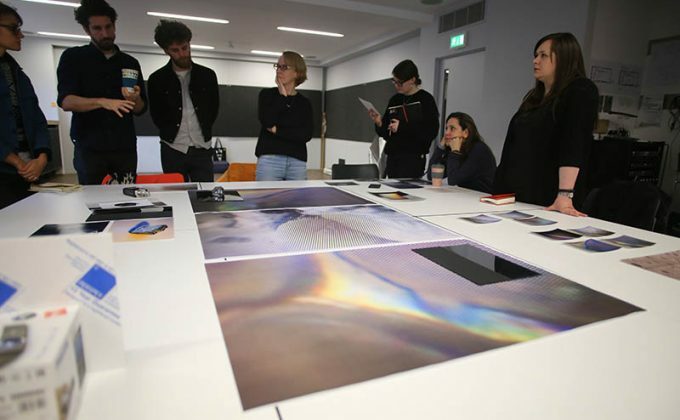 The seventh annual Workweek Prize (17–20 October 2019) will award £1,000 to a critical, risk-taking project taking part in Art Licks Weekend, open to independent artist-led spaces, and independent curatorial projects without a fixed venue. Apply to Art Licks Weekend 2019, on the theme of Interdependence, to be considered for the Workweek Prize (deadline 13 May 2019). Applicants to indicate they wish to be considered for the Workweek Prize will be shortlisted after selection for Art Licks Weekend and listed here. Artquest initiated this prize in 2013 when Art Licks Weekend began, which awards a prize of £1,000 to be shared amongst the organiser and exhibiting artists. Art Licks Weekend supports and promotes artist-led and small-scale exhibitions and projects in east and south-east London. The Workweek Prize celebrates and encourages artist-led and independent curatorial projects and their support of the local and international art scene. 2015: winner: David Blandy and A—Z for the installation 16-Bit at Four Quarters.